Rent 19,000 baht per month (negotiable). Size 32 sqm, fully furnished on high floor (floor 30+). 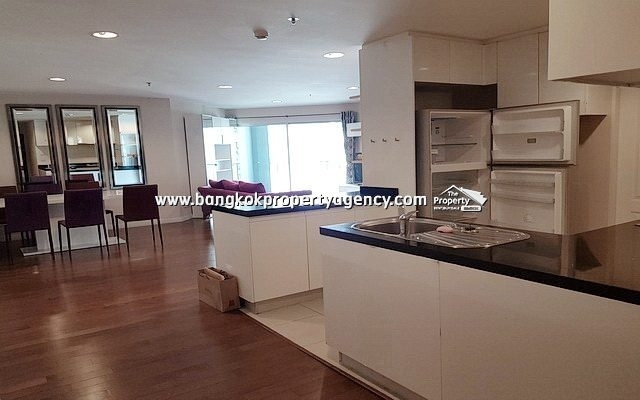 Living/dining area, kitchen, 1 bedroom, 1 bathroom, 2 aircons, 1 parking, city view. 40″ LED TV, sofa, coffee table, table/chairs, separated kitchen with fridge, microwave, electric stove & hood, front loading washing machine. Bedroom with double bed and wardrobe, bathroom with shower box, rain shower and hot water heater. 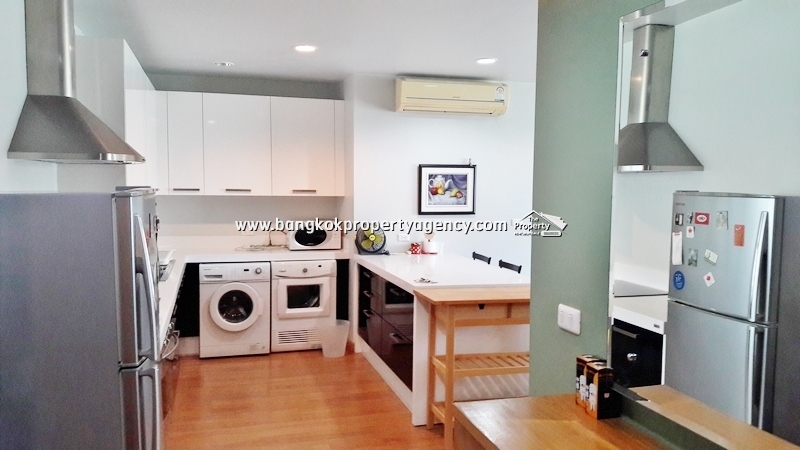 Located close to PhraRam 9 MRT (300 meters), Makkasan airport link (400 meters) and expressway. Central Plaza Rama 9 and Fortune Town shopping centres nearby.